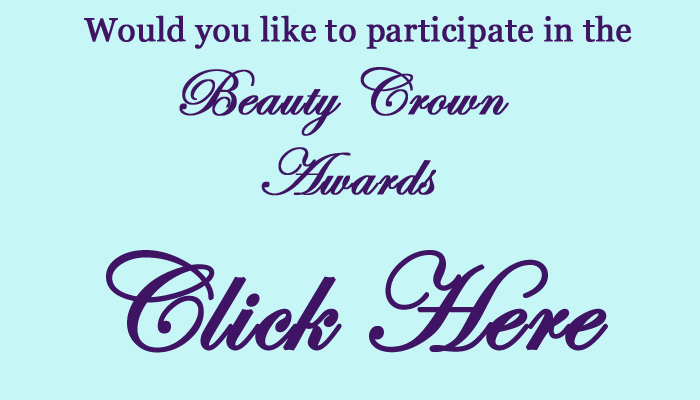 Week 1 of the Beauty Crown Awards covers Personal Care Items. My favorite Shampoo & Conditioner is Head & Shoulders. I tend to get dandruff and Head & Shoulders is the only Shampoo that seems to work. Also it smells really nice and fresh. My favorite Styling Product is Pantene Pro-V Straighten and Smooth Creme. It makes my frizzy hair smooth and shiny and I am in love with the fresh smell. My favorite Hair Mask is from DermOrganic. Although I am not a huge fan of the smell which kinda reminds me on sweet cough medicine- the results of this are astounding! Smooth, shiny and manageable hair in minutes, I promise! (You can red my love hype here if you like). My favorite Body Mist is from The Body Shop "White Musk". I just love really fresh scents, and this one is super fresh and exhilarating, almost like for a men! My favorite Perfume is Glow by JLO. It smells nice and powdery, is not overwhelming and not sweet. It has a crisp and very clean scent. Wonderful perfume which I am using since years. My favorite Body Wash is "Touch of Frangipani" from Nivea. I am having a hard time finding fresh body washes because it looks like women in the US love sweet scents. I really do not like sweet scents and this one is nice and fresh, just like I want it. It wakes me up and gives me some morning power! My favorite Body Scrub is from red flower made with Ohana, Gingergrass and Bamboo. It is very expensive but will last forever and smells wonderfully like in a herb garden- very relaxing and has no chemical ingredients whatsoever. (You can find my review for red flower here). My favorite Moisturizer is Nivea Soft. Smells fresh and clean, almost like for babies. Moisturizes wonderful but does not leave any greasy residue. I use it for my body and also for my hands. If needed it works also great on your face. My favorite razor is Schick Hydro Silk and I love using the evandé Facial cleanser as a razor foam. I know it is not intended for that but it works wonderful as it smoothes the skin beautifully and does not dry it out- this is perfect for shaving under your shower as it does not rinse off too quickly. And it smells wonderful rich. (More about evandé here). 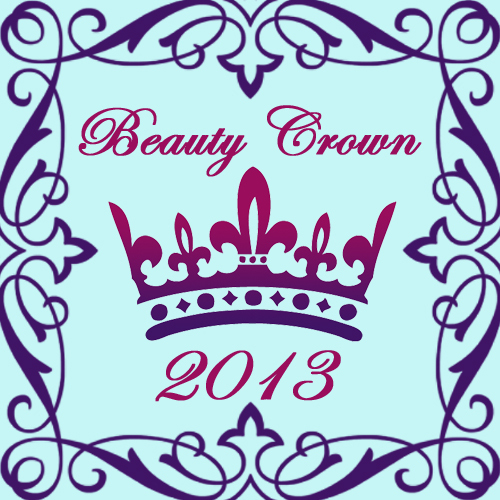 So, these were my favorite Personal Care Products! I hope you enjoyed this!